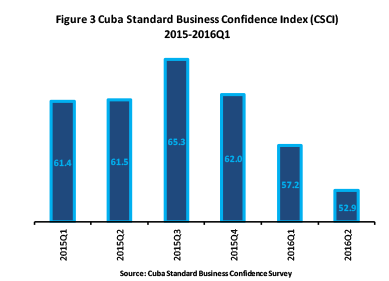 CUBA STANDARD — Hit by a triple punch of plummeting prices for its commodity exports, shrinking healthcare export revenues, and increased debt service commitments, Cuba is facing yet another liquidity crisis, stalling growth this year and forcing cutbacks. On July 8, President Raúl Castro broke the bad news to the National Assembly that Cuba’s GDP grew only 1% in the first six months, half the modest rate predicted before the beginning of the year. As Cuba’s No. 1 economic partner, Venezuela, is unable to pay as much for medical services and supply as much oil at preferential conditions as before, spending cuts are necessary, officials said. In an effort to weather the crisis in Venezuela, Economy Minister Marino Murillo told the Assembly that energy consumption will have to be cut by 28% in the second half of the year, and all imports by 15%. Also, the government will freeze 17% of investments planned for this year and not make use of some loans granted to Cuba. Cuban government institutions and state companies have been told to reduce their electricity and fuel consumption dramatically, to allow critical sectors of the economy such as tourism and nickel to continue working normally. Even so, according to businesspeople at least some foreign companies are subject to dramatic cuts in fuel consumption as well. “We don’t deny that there can be negative impacts [for the population], even worse than the current ones,” Castro said. “But we are prepared and in better conditions than ever to revert them,” he said, rejecting fears that Cuba may fall back into 1990s-style “Special Period” austerity. 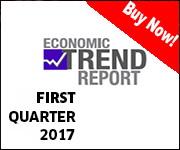 However, economist Pavel Vidal warns that concerns about a repeat of the Special Period are “not at all spurious,” predicting zero growth this year, and negative growth in 2017 of -2.9%, which would be the first drop in 24 years. The cash crunch does not come as a surprise, as it is closely linked to the long-brewing troubles of Cuba’s No. 1 economic partner. But it is worsened by the slow pace of stimulating foreign investments and private-sector growth; while Cuba’s diplomacy has moved fast and decisively in the normalization processes with the United States, the European Union, and the Paris Club of lender nations, economic reforms continue to advance in slow motion. Tourism continues to grow briskly, at 11.7% in the first half of this year, Tourism Minister Manuel Marrero told the National Assembly; experts believe tourism growth will continue at a similar pace in the foreseeable future. But that has not been enough to compensate for dropping revenues from refined fuel made at the Venezuelan-Cuba joint venture refinery at Cienfuegos, and from nickel and sugar exports. Describing it vaguely as a “certain contraction” “despite the firm intentions of President Nicolás Maduro”, Raúl Castro admitted that Venezuela had curtailed its oil supplies; preferential-condition supplies dropped 19.5% from 100,000 barrels per day to 83,000 barrels per day during the first half of the year, according to figures of Venezuelan state oil company PdVSA reported by Reuters. Meanwhile, production at the refinery in Cienfuegos has been reduced from 65,000 barrels per day to 50,000 barrels for at least 90 days, due to maintenance, a PdVSA executive said in Havana. Finally, Venezuela is unable to sustain its level of payments for medical service imports from Cuba, and the provisional government of Brazil may send home most of the 12,000 Cuban doctors it contracted over the past couple of years. The first signs, says another foreign executive whose company is investing in the island, were apparent as early as half a year ago, when a Cuban state bank began defaulting on 360-day letters of credit. Cuba’s leader publicly recognized the challenge. “We will not give up on our intention to continue rebuilding the international credibility of the Cuban economy,” he added. How the government is trying to catch up with its commitments is not clear. The investor who is owed euro 5 million, for instance, is clamoring for all hard-currency revenues to be funneled to a Central Bank account, to service commercial debt. In a first response to the cash crunch and cutbacks, the Cuban government reshuffled its reform and economic leadership, demoting the main coordinator of the reform process. 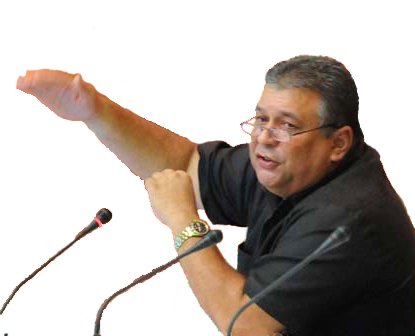 Economy Minister Marino Murillo had to hand over his minister job to veteran Ricardo Cabrisas, to now focus exclusively on the reform process, the Council of Ministers announced earlier this month. 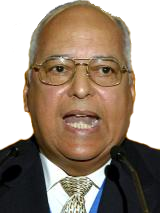 Murillo had been appointed to head the Economy Ministry in 2014, in addition to coordinating the reforms. Cabrisas, who is also a vice president, for many years has been the point man in shaping strategic economic relations, most recently as Cuba’s leader in debt renegotiations. Beyond cabinet reshuffles, the crisis is raising the pressure on the Cuban government to speed up and deepen reforms. 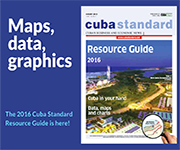 In the upcoming Cuba Standard Economic Trend Report, economist Vidal describes the situation — alluding to a realismo mágico title by novelist Gabriel García Márquez — as a “Chronicle of a Crisis Foretold”. 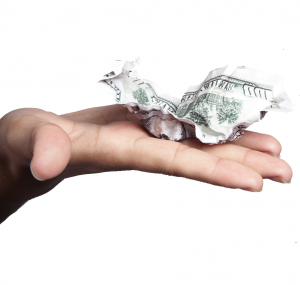 The one factor most likely to pull out Cuba from the doldrums quickly is foreign investment. 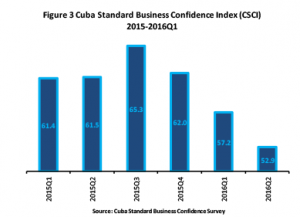 But the Cuba Standard Business Confidence Index — a quarterly survey asking businesspeople about their business and investment intentions — in the second quarter 2016 hit the by far lowest mark since the poll began in early 2015. Although it has been accelerating recently, foreign investment is far from reaching the $2 billion-a-year pace Cuban officials have said is necessary to generate sustained growth. Not surprisingly, there is increasing backlash against Rául Castro’s reform slogan, “Without haste, but without pause”, as potential investors are grumbling about the slow pace of project approvals. “Patience is a virtue, but so is taking action in a timely, responsible way,” says one foreign businessman, who is among a dozen bidders whose applications to establish ferry service from Florida to Cuba have been in the hands of Cuban authorities for one year, and counting. “Closer communications and timely interaction would help Cuba more than any other entity,” he said, on condition of anonymity, asked about the current crisis. 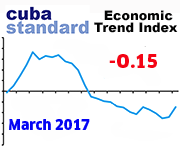 Econmist Vidal, for that matter, in the upcoming Cuba Standard Economic Trend Report suggests a series of growth-stimulating measures, ranging from speeding up project approvals to allowing more private-sector activities, to opening up external sector activities to Cuban-owned private enterprises. Cuba’s reformer in chief seems unfazed. Even so, long-time investors and exporters are hopeful. This entry was posted on Thursday, July 21st, 2016 at 6:40 pm	and is filed under Top Stories. You can follow any responses to this entry through the RSS 2.0 feed. Both comments and pings are currently closed.